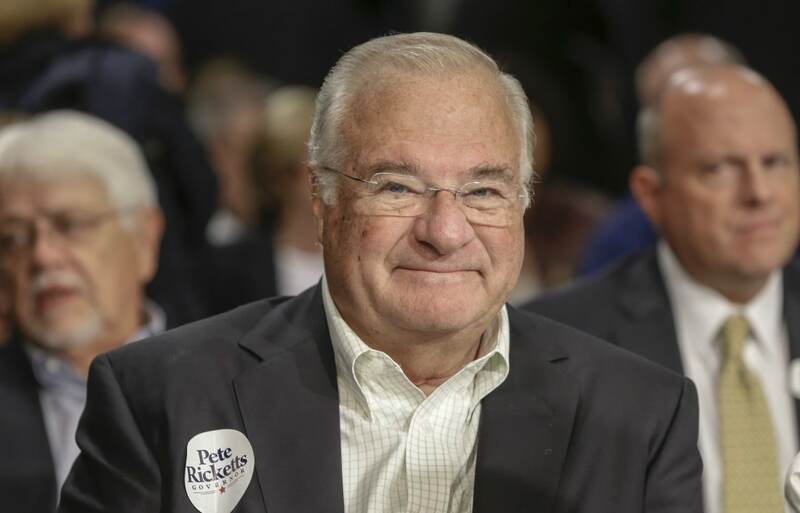 Out of what seems to be a regular stream of public figures caught making racist gaffes or wearing blackface, comes word that Joe Ricketts, patriarch of the family that owns the Chicago Cubs sent emails that included Islamophobic and racist comments. Splinter News published emails from Ricketts, who founded TD Ameritrade, which included comments such as “Islam is a cult not a religion” and multiple emails in which he seems to be attempting to prove to others that former president Barack Obama, who he calls a “cheat,” was not born in the United States. The 77-year-old billionaire apologized for the comments, the Associated Press reported. “Sometimes I received emails that I should have condemned,” he wrote in his apology. “Other times I’ve said things that don’t reflect my value system,” he went on. Ricketts and two of his sons, Pete Ricketts and Todd Ricketts, have been active in conservative politics for a longtime. Pete Ricketts, the Republican governor of Nebraska. In some of the email threads published by Splinter, the younger Ricketts cautions his wordy and opinionated father about sharing his thoughts via email. Apologies made the rounds after the revelations about the emails. Pete Ricketts emailed an apology on behalf of his father to the Associated Press. “My father said he deeply regrets an apologizes for some of the exchanges in his emails,” the note read. Cubs’ chairman Tom Ricketts, another son of the billionaire, also issued a statement saying that his father’s attitudes and opinions do not reflect the values of the baseball team. In 2012, Ricketts sought to inject controversial comments made by Jeremiah Wright, President Obama’s former pastor in Chicago, into the presidential campaign but pulled back after one of his aides said the potential move went too far.